One for all and any occasion that your busy schedule may include. 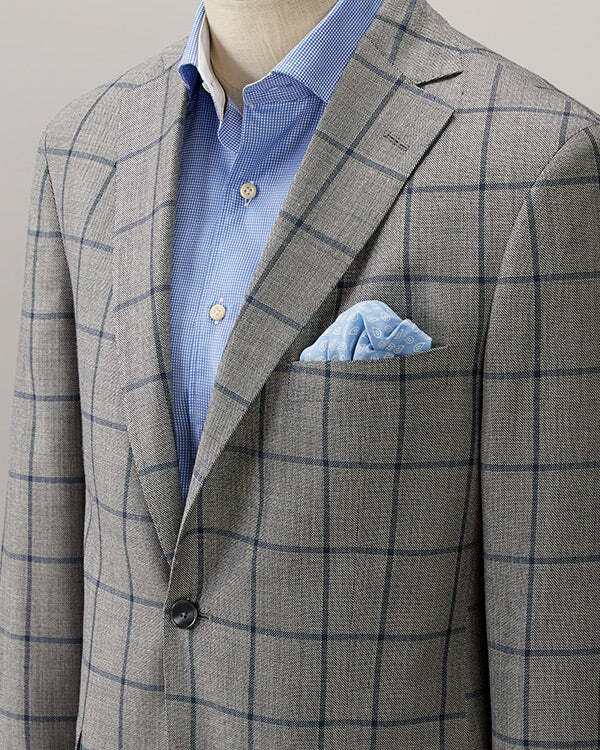 A versatile and appealing blue and brown multi check coat made from the finest Super 130's 100% wool. Go ahead and overbook your calendar.